Tareq Khalifeh is the Managing Director for MASE, which he co-founded in 2013. 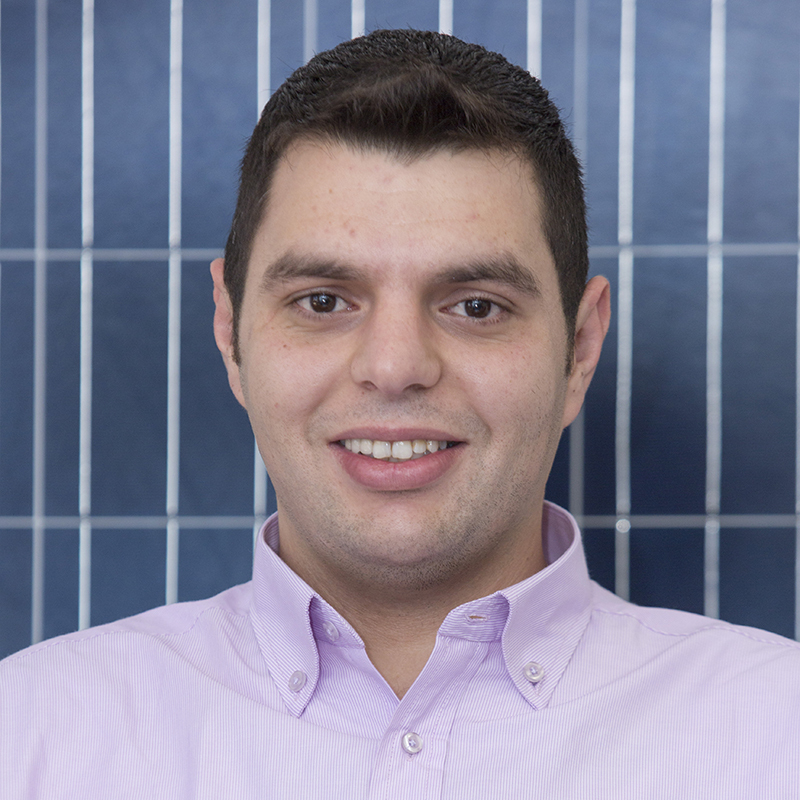 He has led the company’s dramatic growth providing solar energy solutions in Jordan and the Middle East. He has been involved in over 100 MWp of installed or underway solar assets. Khalifeh began his career with a consulting firm in London, later serving as development director for a leading Jordanian energy and infrastructure company where he led the development of Jordan’s first major solar IPP to be connected to the national grid, Arabia One 11.52 MWp. In September 2016, Khalifeh was recognized by the Middle East Solar Industries Association (MESIA) as a Solar Pioneer, earning the highest category gold award. He holds a Bachelor’s degree in Industrial Engineering from Purdue University and a MSc Energy Trade & Finance from Cass Business School. Ady Almadanat serves as Lead Engineer of MASE’s utility-scale operations & maintenance practice and is a principal member of the team, responsible for operating and maintaining solar PV assets of over 15 MWp in cumulative utility-scale capacity. He manages a team of O&M engineers and technicians and administers the interface with our O&M clients and key partners. 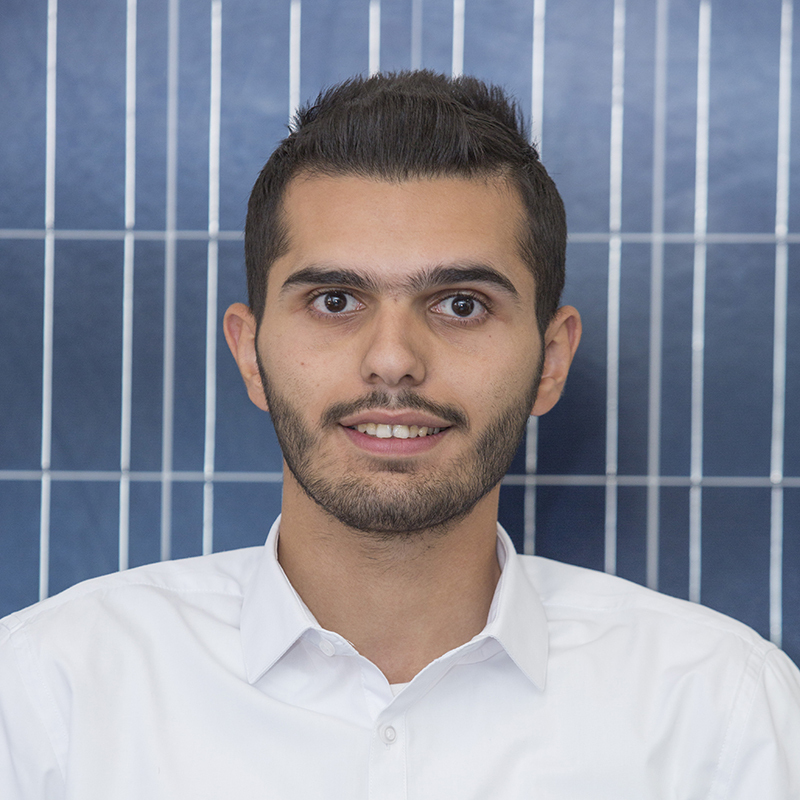 Almadanat joined MASE as a project engineer in June 2015 after successfully completing training at the National Energy Research Center (NERC), a leading research and development center of renewable and clean energy. 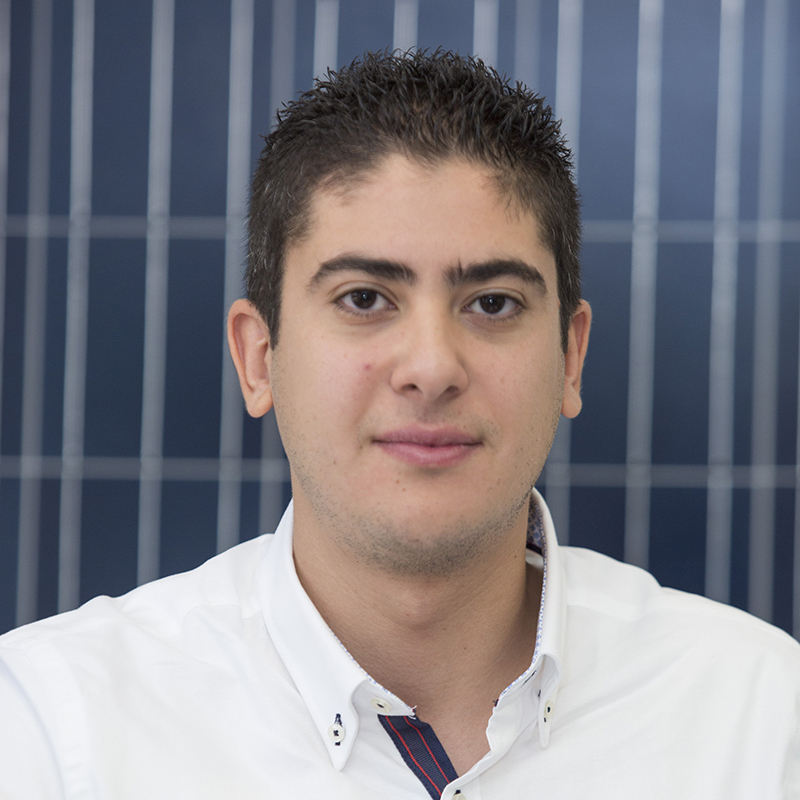 A graduate of the German Jordanian University (GJU), Almadanat holds a Bachelor’s degree in Renewable Energy Engineering. During his time at GJU, he attended the University of Applied Technical Sciences in Munich, Germany, focused on electrical and computer engineering. 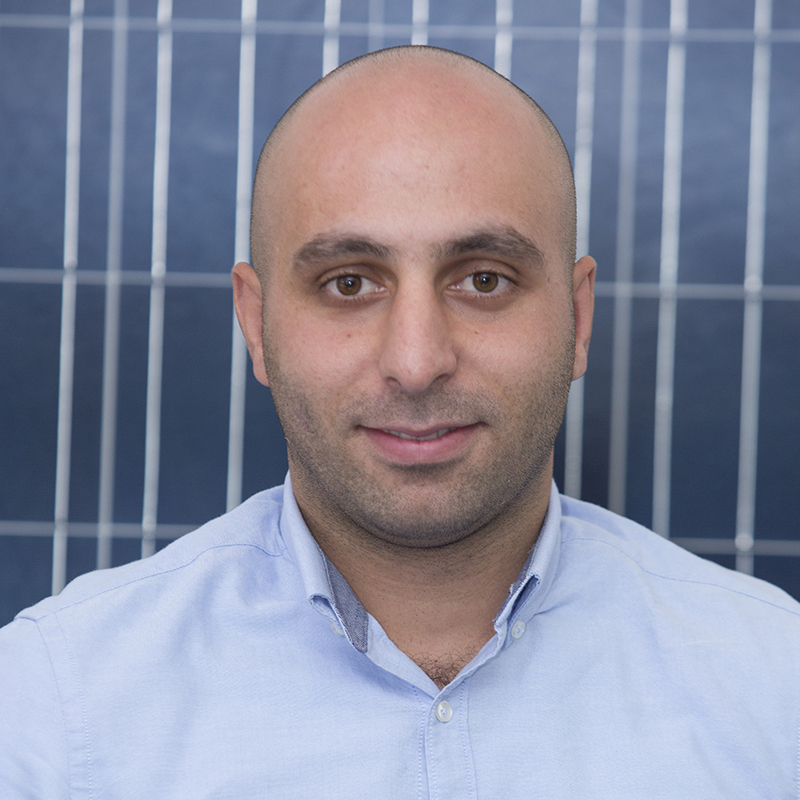 Omar Baker is Lead Engineer of MASE’s retail and commercial EPC and O&M business, responsible for designing, engineering, implementing and operating the company’s commercial and retail solar projects. He manages the full project implementation and operations cycle including oversight of the team’s junior EPC and commercial O&M members and sub-contractors. 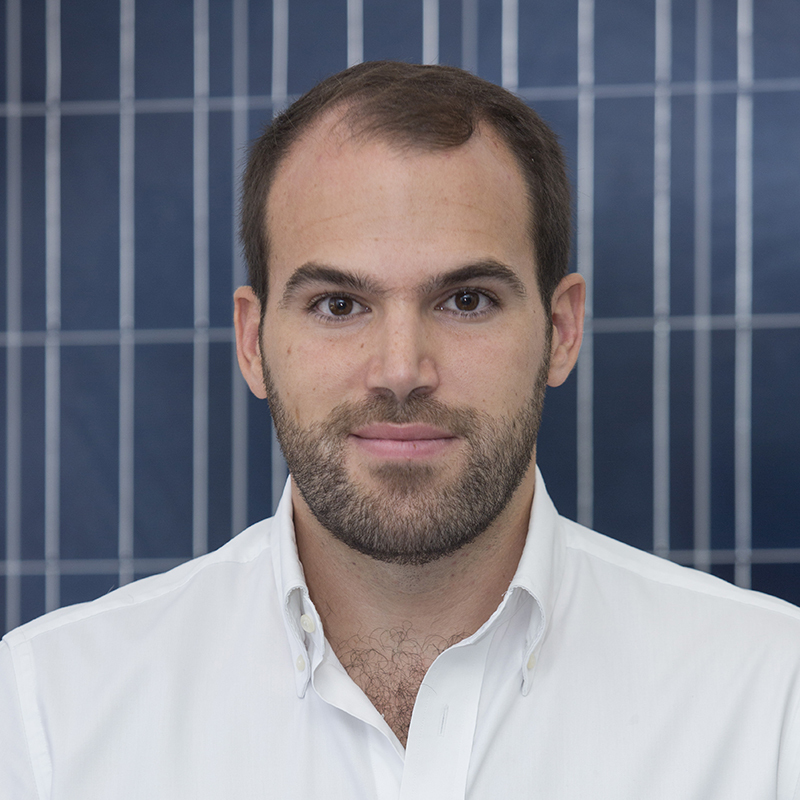 Baker joined MASE as a project engineer in December 2015 following two years as a development and design engineer at a Jordanian solar PV installer. He holds a Bachelor of Science degree in Electrical Engineering from Hashemite University. Baker trained at Jordan’s National Electric Power Company, enhancing his competence of local grid and distribution practicalities. 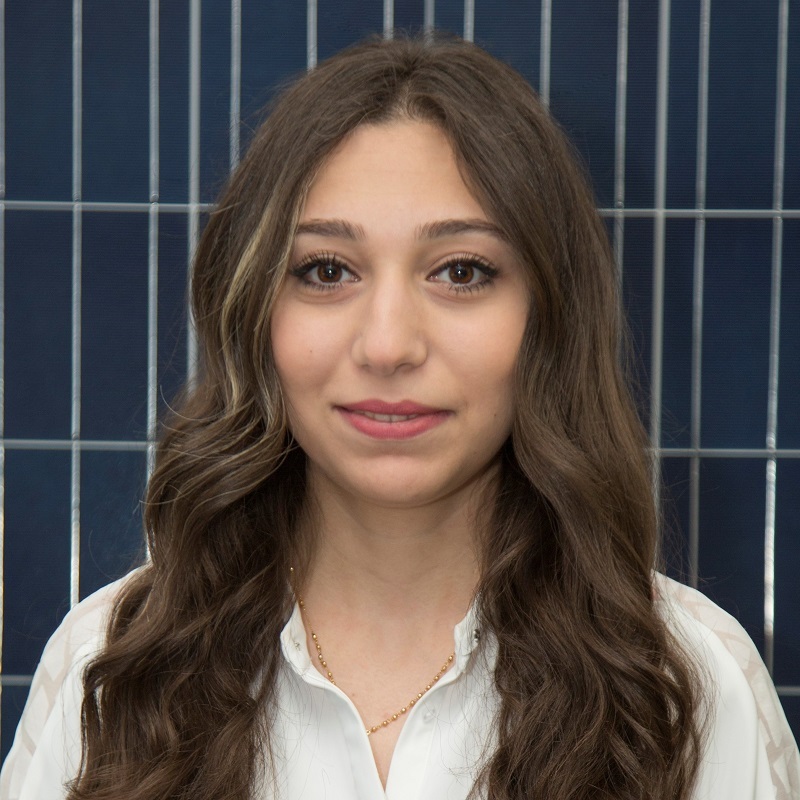 Haya Shahatit is the MASE Project Coordinator, involved in project development, from initial assessment to implementation and asset management for over 15 MWp of PV capacity to date. Shahatit graduated to a formal position at MASE after excelling during her time as a MASE Summer Internship Program intern. She has extensive experience in team coordination, technical support, reporting and analysis. Shahatit holds a Bachelor of Electrical Power & Energy Engineering degree from the Princess Sumaya University for Technology. Alaa Liddawi heads MASE’s commercial division and is responsible for accounting, budgeting, finance, procurement and operational enhancement activities, supporting the company’s solar activities in Jordan and the Middle East. Liddawi joined MASE in October 2016 following a career with a micro-venture fund where he managed the establishment and commercial operation of 39 microbusinesses. His previous experience includes venture capital funding, tax optimization and financial reporting. He holds a Bachelor’s degree in Accounting and Commercial Law from the Hashemite University and a certificate in International Financial Reporting standards from The American Association for Investment and Financial Management (AAIFM) in Washington, DC. Ziad Melkonian is a MASE Junior Project Engineer, responsible for project design, follow-up and implementation tasks. He is involved in tender assessment, evaluation and bid development for the company’s solar energy projects in Jordan and the Middle East. Melkonian joined MASE in September 2016, upon graduation from the Hashemite University, where he attended a technical student exchange program via the International Association for the Exchange of Students for Technical Experience. He holds a Bachelor of Science degree in Electrical Engineering from the Hashemite University.